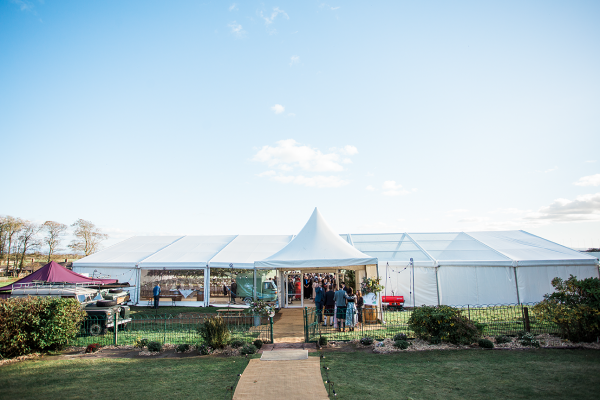 Events can take a lot of time and preparation to make sure everything is accounted for and finding the right style of marquee to suit your event is key to its success. That’s why we have a large range of marquee styles in stock to accommodate every need of our customers. 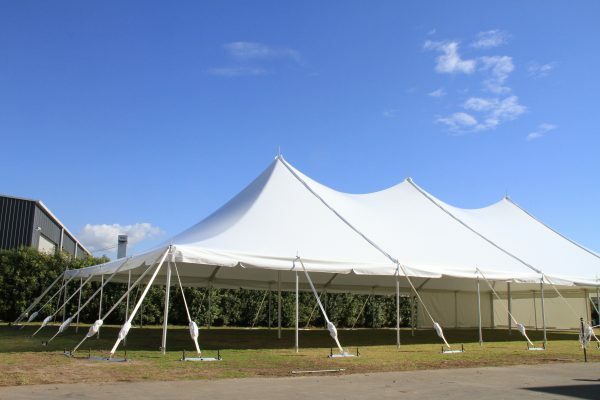 Furthermore, we can work with you to negotiate the best possible pricing to ensure that you stay on budget without compromising on the quality of marquee and services given. The importance of appearance is key – and we understand that. Corporate events are not simply a case of throwing together a venue and some food, but take time, planning and an understanding of the correct image that is trying to be portrayed. This is where we excel. We are not only the leading suppliers of high-quality Corporate Marquee hire Dumfries and Galloway services, but can create custom packages for all times of event management. 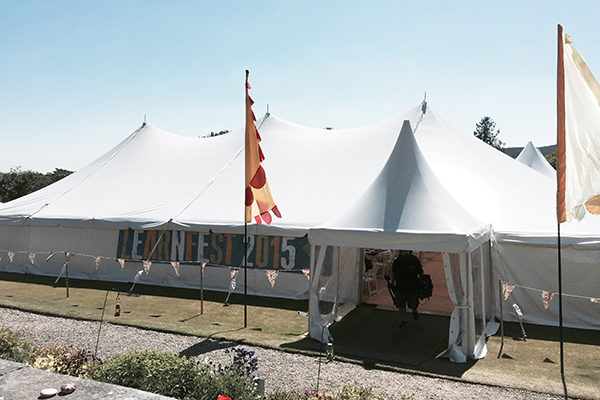 We are the events company that can rise to the occasion to provide everything you’re day will need from team building exercises and inflatable games to lunching in your corporate marquee hire Dumfries and Galloway venue. Available for: Sporting event marquee hire, agricultural show marquee hire or charity event marquee hire. The traditional home of rugby sevens and golf, Scotland is a land filled with all types of sporting activities. Queensberry Marquee Hire, Marquee Hire Scotland, we supply tents and Sports Events Marquees for a wide range of outdoor sporting activities. These include major events, such as the Edinburgh marathon, premier golfing and polo tournaments, and highland games, as well as smaller but no less important gatherings, such as horse trial marquee hire, and road and fell races. 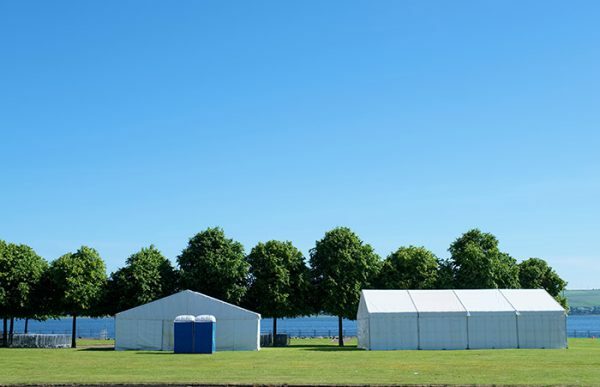 Queensberry Marquee Hire Scotland are very experienced in providing essential registration and changing tents for competitors, together with facilities for spectators, such as catering and refreshments marquees, and tentage for charities and authorised retail outlets. 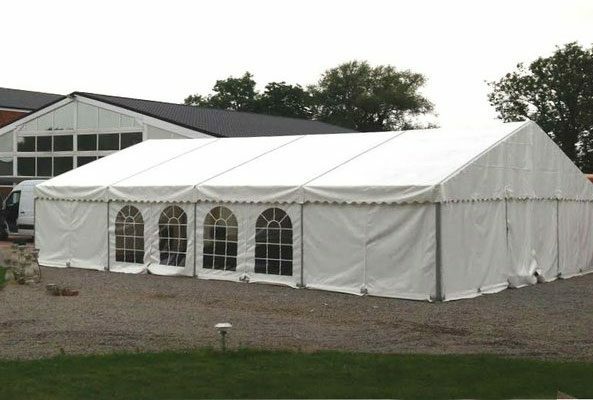 Our event management teams are only too willing to help plan your event: with the unpredictable Scottish weather to consider, having the expertise of an established sports marquee hire company on hand will ensure every event runs smoothly, regardless of what the heavens produce on the day! 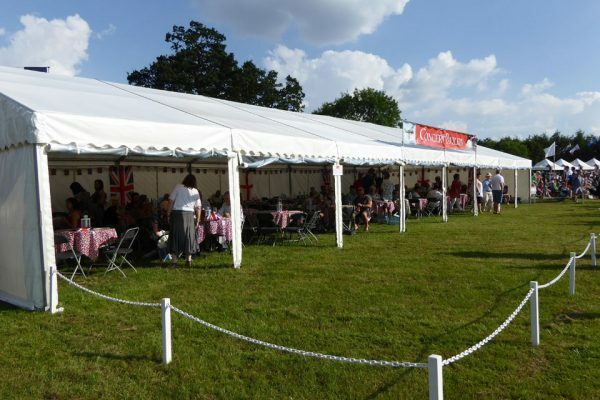 Queensberry Marquee Hire are experienced in the provision of tented villages and corporate hospitality areas for prestigious sporting events, offering bespoke dining facilities and entertainment areas, as well as tentage for trade stands and food outlets. 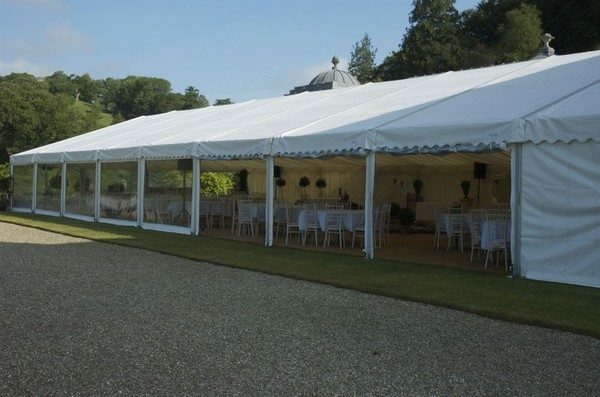 Our traditional pole tents and Sports Event Marquees can be erected with fully enclosed or fully open sides, in any combination as required, in the style of your choice. Our event management team are happy to liaise with event organisers to plan and erect whatever tentage is required, lay flooring of choice and prepare the internal décor, ready to entertain the most discerning of guests.